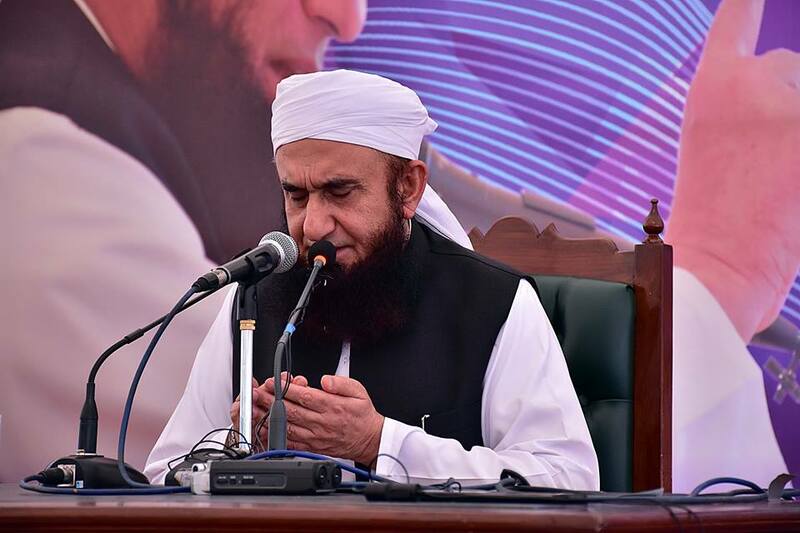 Renowned Islamic scholar Maulana Tariq Jameel delivered a spiritual talk at Bahria University Islamabad Campus today. 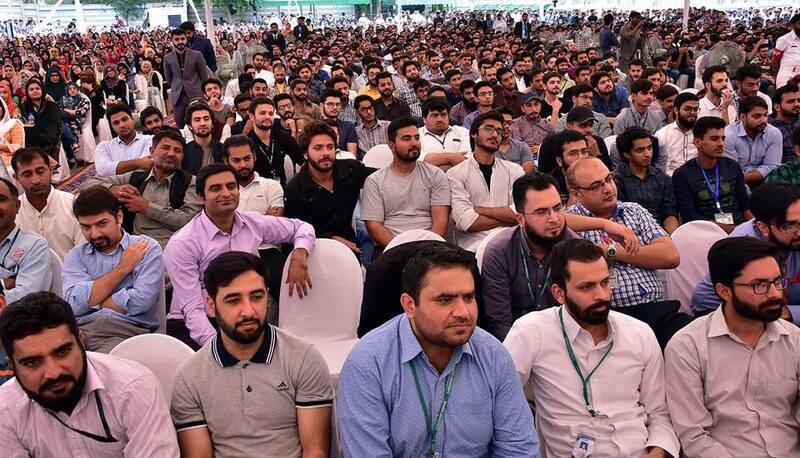 The session was widely attended by students, faculty and staff. 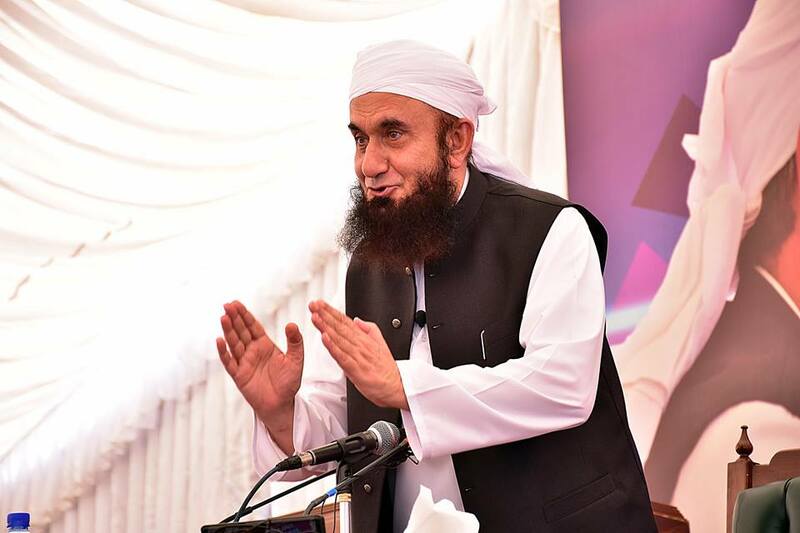 Emphasizing on teachings of Quran and Hadith, the scholar said that life without religion was empty, real pleasure and satisfaction could only be gained by putting Islamic guidelines into practice. He advised the students to learn the real purpose of their life and render services for humanity. 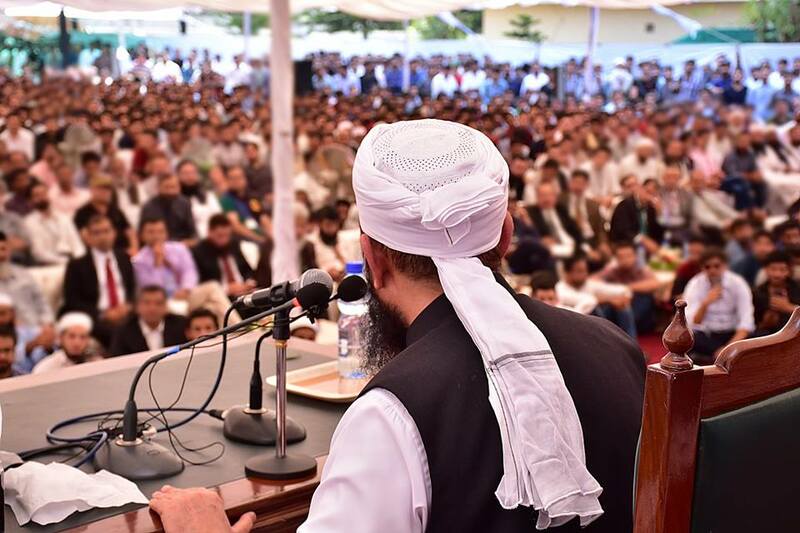 Maulana urged the youth to obey parents and called upon parents to not forcefully implement their views on children. At the end, he prayed for the well-being of the country and the unity of Muslim Ummah.